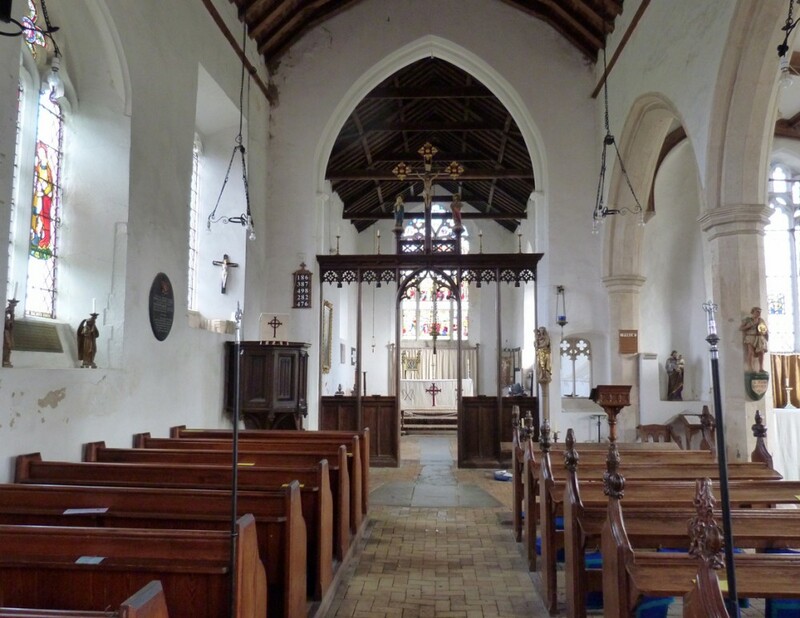 You are most welcome to visit our church to see the wonderful architecture of this Grade 1 listed building, to come to pray quietly, or attend our services as part of our worshipping community. We have a joint congregation with Calthorpe Church just along the road as well as joining together with all the other churches in the Benefice once a month. The Sunday services are routinely Parish Communion and are open to everyone. They tend towards high church with some incense and bells but we have easy to follow service books. During term time the children of Erpingham Church of England Primary School come and join us roughly once a month for MESSY CHURCH. Teaching is mostly in the form of activities and it ends with refreshments. Anyone of any age is very welcome. Please see the calendar for times – usually on a Friday afternoon at 2pm 2 or 3 times a term - see separate section for more photos. Please contact a churchwarden on 01263 761698 or 833323 if you would like any more information or would like someone to accompany you for the first time.